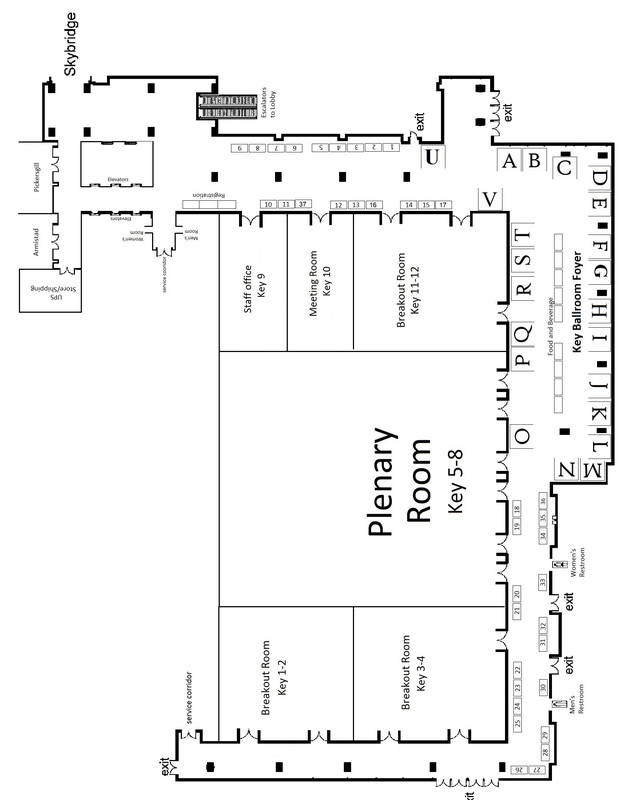 NAACOS conferences are the only ACO events exclusively organized by ACOs. More than 650 ACO leaders will attend the spring conference. The two-day conference features the insights of CMS officials, ACO leaders, and policy insiders, and will also provide ample networking opportunities for participants, speakers, and vendors. NAACOS Partners are the only non-ACOs allowed to sponsor, exhibit, and attend the spring conference. 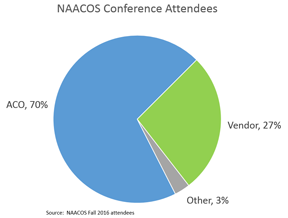 NAACOS Partners are the only non-ACOs allowed to sponsor, exhibit, and attend the fall conference. If you are not already a business partner, you can find more information and the application here. Sponsorship Application - The sponsorship program is nearly full, please contact Emily Perron to reserve a space or to be placed on the wait list. Exhibitor Application - The exhibit program is nearly full, please contact Emily Perron to reserve a space or to be placed on the wait list. Booth Only - There are a limited number of booth-sized spaces. Sponsors are guaranteed space for a minimum fee of $10,000. If you are interested in a booth-sized space for $5,000, please contact Emily Perron to be placed on a waiting list should booths become available. You will be notified by March 31, 2019. If you plan to exhibit we encourage you to sign up for a table-top display in the meantime.